Shop Legrand Electrical products at Eleczo.com - a leading Online Electrical E-Commerce Platform in India offer Legrand Electrical product like MCB, MCCB, RCCB, RCBO, Power Contactors, Overload Relays, Industrial Plugs, Industrial Sockets, and Switches at Best Price in India. We Supply and Distribute Electrical Items for Builders, Panel Builders, Domestic and Commercial Purpose. 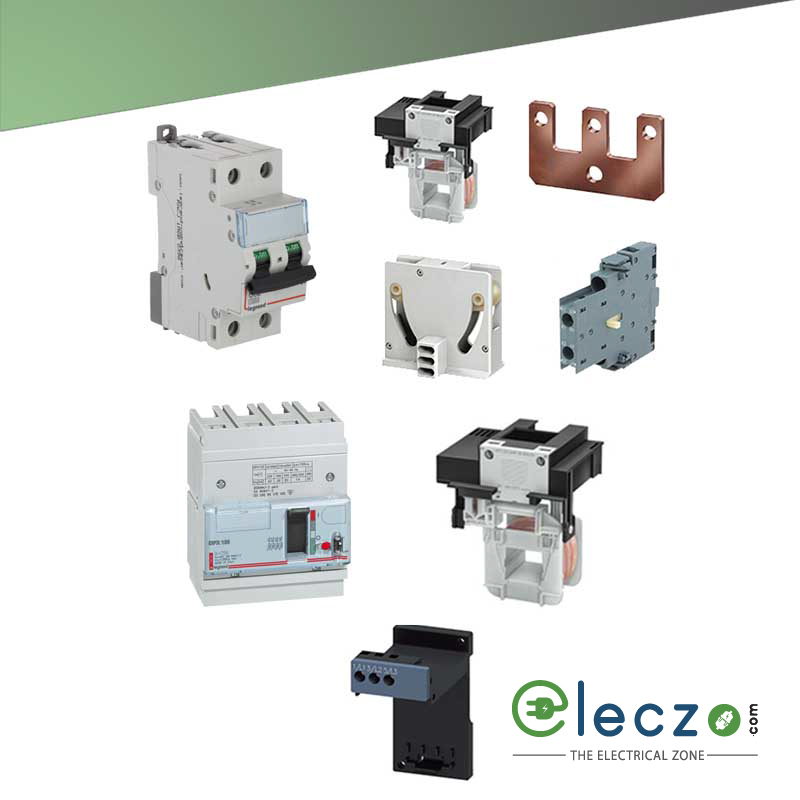 Place an order to get Legrand Electrical products with us by visiting https://www.eleczo.com/legrand.html. For any query related to Electrical Products feel free to contact us at 080 41119871 or mail us at support@eleczo.com.